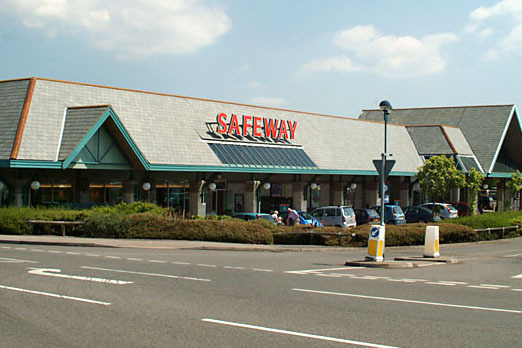 Morrisons is to bring back the Safeway brand, 11 years after it disappeared following a £2.9bn takeover. The brand will, however, not be rolled out in the form of branded supermarket. Instead, Morrisons is adding the Safeway name to a range of products that it will sell to independent retailers from next year. Morrisons completed the acquisition of Safeway in 2004 and the brand disappeared a year later. Analysts at Shore Capital describe the return of the Safeway brand as "an eminently sensible move to our minds, reflecting the warm heritage and feel that this much like label had in days gone by." Morrisons has also announced an extension of its supply trials into Morrisons Daily convenience stores in Rontec petrol stations, with four stores open by Christmas and the rest to follow next year. BDH/TBWA was the last ad agency to work on the Safeway account, having already held Morrisons. Morrison’s ad account is now held by Publicis London following a competitive pitch earlier this year, while MEC handles its media. David Potts, the chief executive of Morrisons, said: "The re-introduction of the Safeway brand will enable Morrisons to leverage its sourcing and unique food maker skills to give independent retailers' customers access to great quality products."